Sefalana Group is planning to relocate Shoppers store from Station Market where it is struggling to make profits, says Managing Director, Chandra Chauhan. Speaking to the Business Trends, Chauhan said the retail sector has recorded 12 percent growth but some of the shops are struggling. “Although we have this growth, our Shoppers store at the Station Mall is struggling and we are planning to exit that market,” said Chauhan. He was speaking on the sidelines of the company’s recent announcement of its interim results to October 2015. He explained that they will not close the shop but they will relocate it to another place. The shop is not making profit but it is breaking even therefore struggling to pay rent. “We are not making a loss as such but we are breaking even. This is going to become a loss because the rental is expensive. The location of the shop is not in a good place for consumers because most people are now shopping in Rail Park Mall,” said Chauhan. 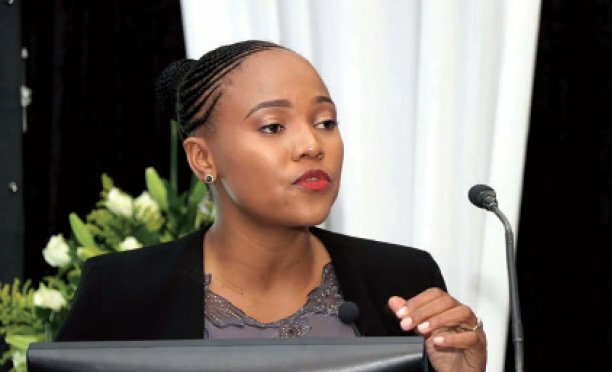 Chauhan said the retail division is gaining traction in the Botswana market as the number of stores increases an awareness of house brands. Turnover amounted to over P1.2 billion which was 13 percent up on the same period last year and profit before tax amounted to P46, 3 million which was 28 percent up on the prior period. Sefalana cash and carry Limited contributed 66 percent and 58 percent of the Group’s revenue and profit before tax for the reporting period. 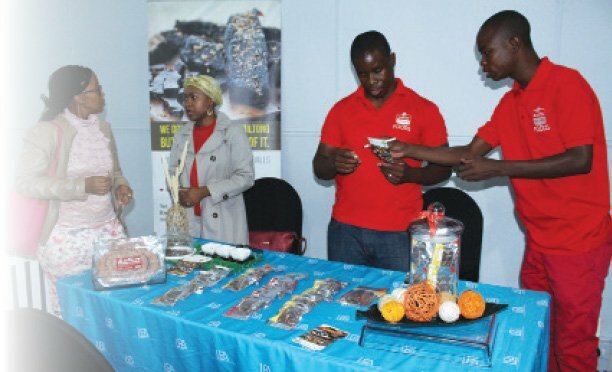 During the period the group opened Shoppers Supermarkets in Mogoditshane and Hukuntsi bringing the current retail outlets to 22 and a total number of Sefalana stores across Botswana to 50. In November 2015 the group launched Botswana’s first online shopping site, which Chauhan said is receiving positive feedback from customers. “We are pleased to be leaders in the market with this initiative and although still in its infancy, we are receiving a lot of positive feedback from our customers. We are excited about this channel and look forward to seeing this grow as we enter into 2016 and our customer base becomes more sophisticated,” said Chauhan. He said they continue to seek additional suitable locations for further store openings as they are targeting 70 stores across Botswana.